Are we travelling too much? We have been married for almost a year and a half now. 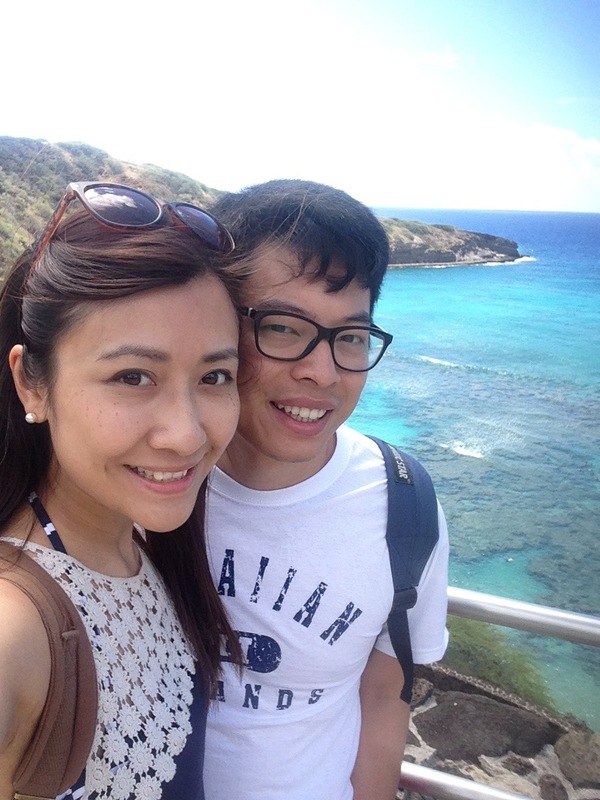 Before we got married, we made a conscious decision not go on holiday by ourselves. Our first holiday alone together was our honeymoon in Hawaii. Since then, we haven’t really stopped travelling! People always ask us or make a remark about how much we travel. It always makes me question their real intentions… Do they think we spend too much money on holidays? Do they think we are not wise stewards of money?? Are they saying we are bad Christians??? It’s been a hectic 2 weeks for us. Few days after we came back from Paris, with our bags barely unpacked, we left for Barcelona. We have both been to Barcelona before but not together and we were excited to get away from the cold English weather for a weekend. 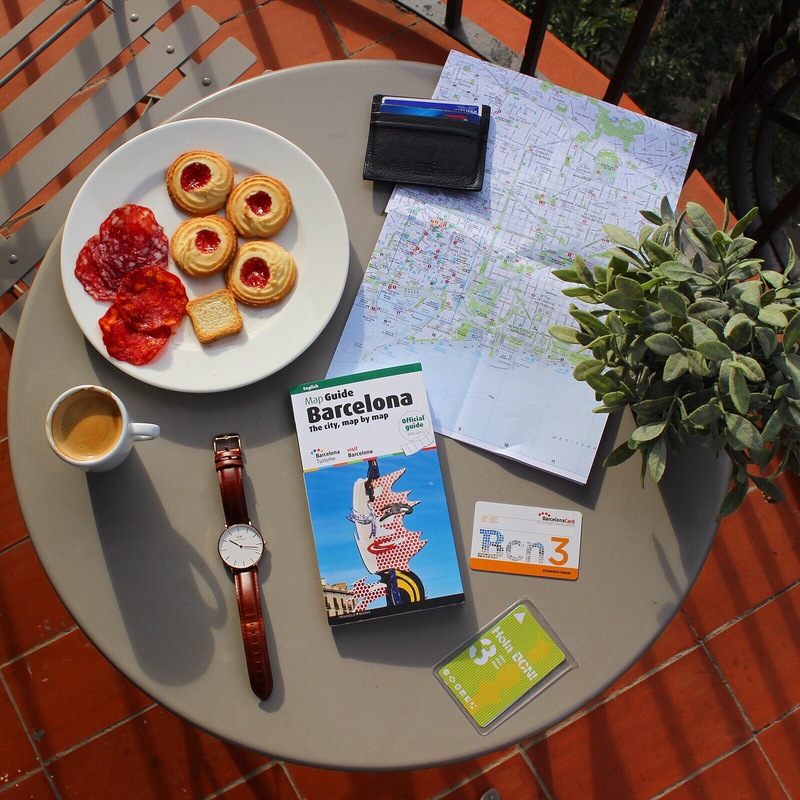 We had a great experience travelling with our Turbopass Paris City Pass last time we decided to do the same for Barcelona. Our Barcelona City Pass included a metro travel card, the Barcelona Card and a one-day hop-on-hop-off bus pass. It was hubby’s birthday and we escaped to lovely Paris, the very place we got engaged! 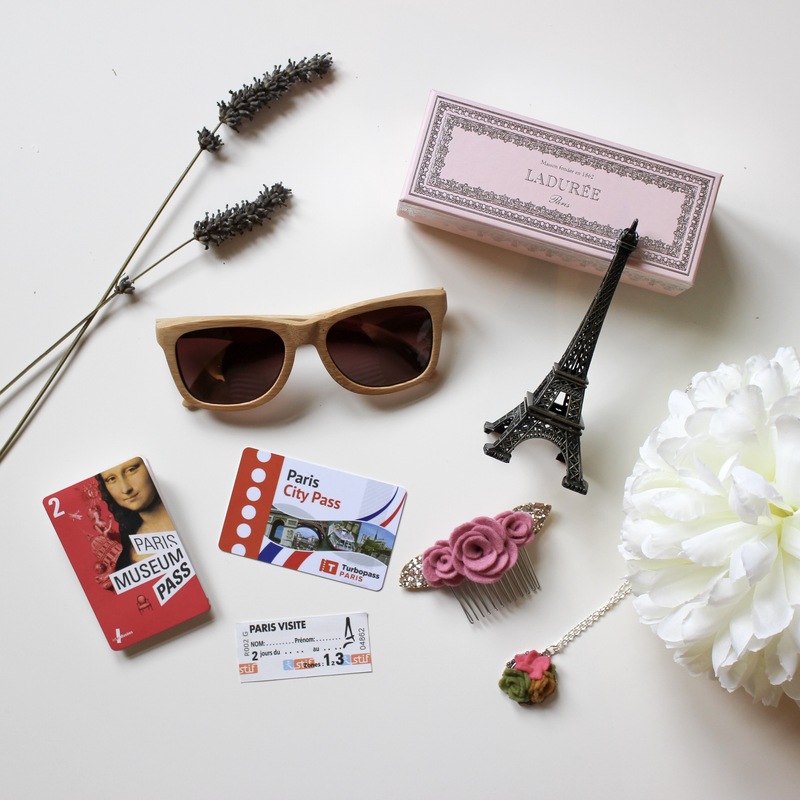 We decided to travel with a Paris City Pass to make it easier to get around. 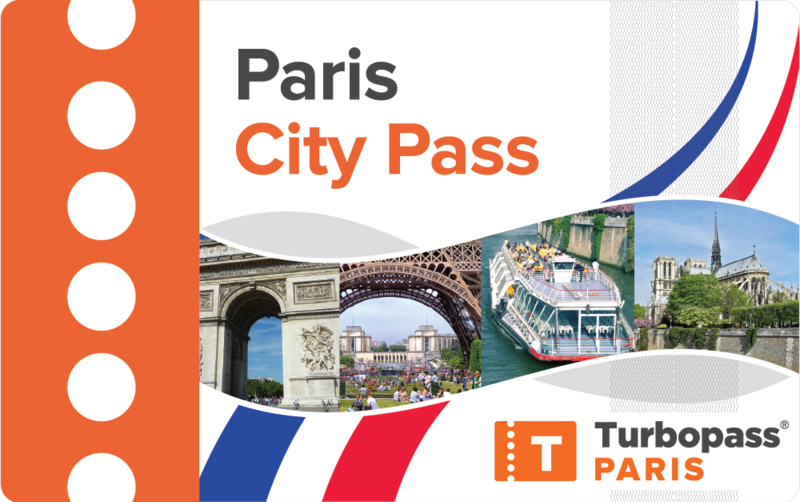 The pass gives you free access to public transport in Paris as well as free entries to museums and attractions.